The Bar School St. Moritz offers you a modern, practical orientated teaching throughout the bar profession and is specialized for external training & consulting. 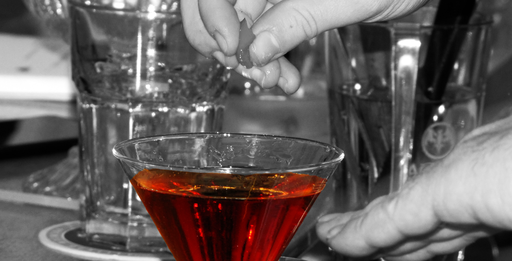 In small groups, the pupils will learn in our courses everything they need to become a succesful barkeeper and host. Our external training is set up for the amateur who would like to learn about the interesting aspects of the trade as well as the experienced worker that would improve his knowledge and practical skills. The practical aspect of the training stands in foreground. Each training is individually adapted for the different bar types. If you are interested in an original experience with or without Fun-Mixing, also for hotel guests, companies or just for individual under the expert guidance of our professional instructors, then the Bar School St. Moritz has what you looking for.